Burton MacDonald is Professor, St. Francis Xavier University, Antigonish, Nova Scotia, Canada. 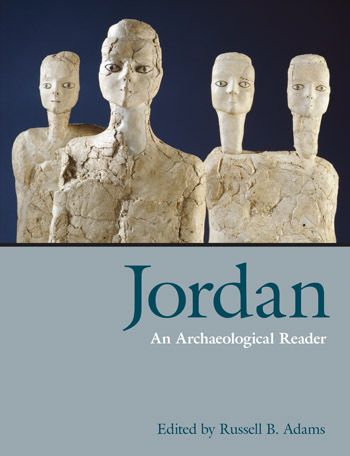 He has conducted five major survey projects, with numerous related publications, focusing on the Edomite plateau in southern Jordan. 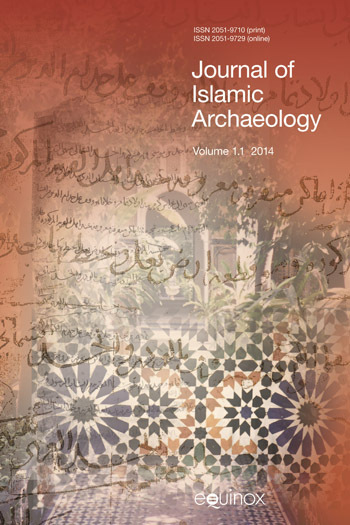 This volume presents the results of the project undertaken in the Hashemite Kingdom of Jordan during 1985-86. The area covered by this survey extends from Wadi Ibn Hammad, at the northern edge of the Lisan Penninsula, through the ‘Ghor’ and the northeast Wadi Arabah.